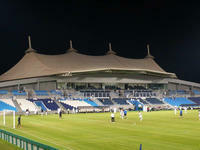 Established in 1982, the Baniyas SC reached its first major success after a decade, by winning the President's Cup. Most of its existence was spent on 2nd league level though, with last promotion to top flight coming i 2008, less than two years before new stadium was opened (2010). 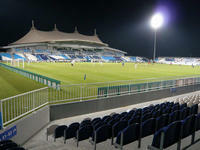 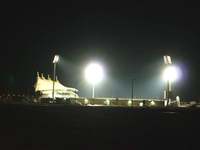 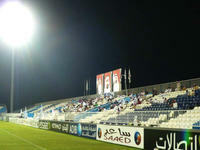 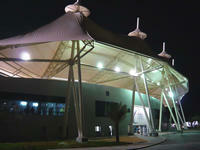 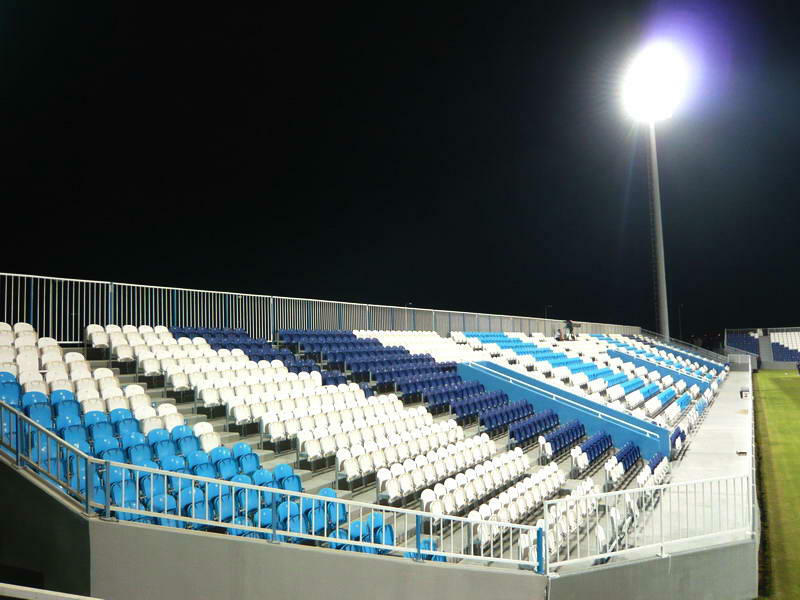 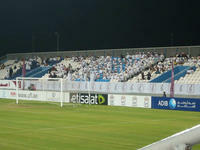 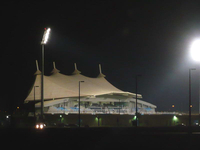 Baniyas Stadium is among the most modern in UAE. It has four independent stands in football-specific mode. 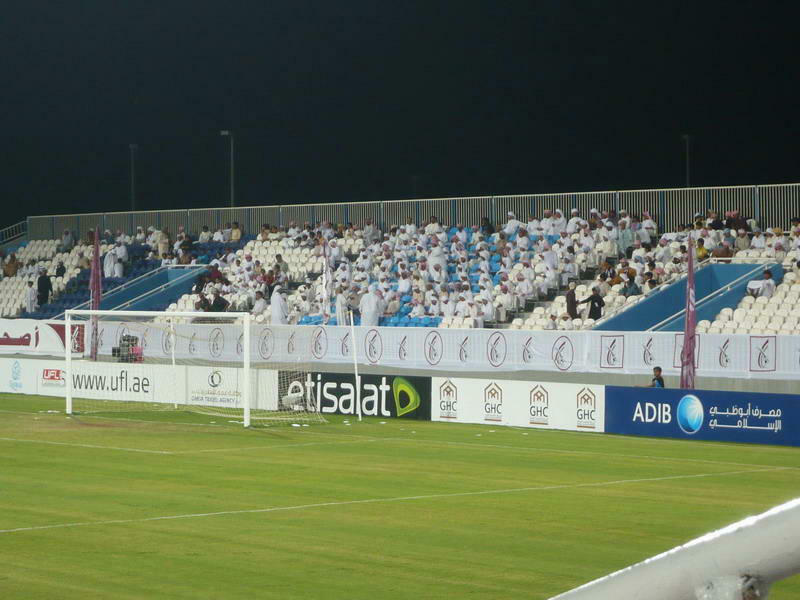 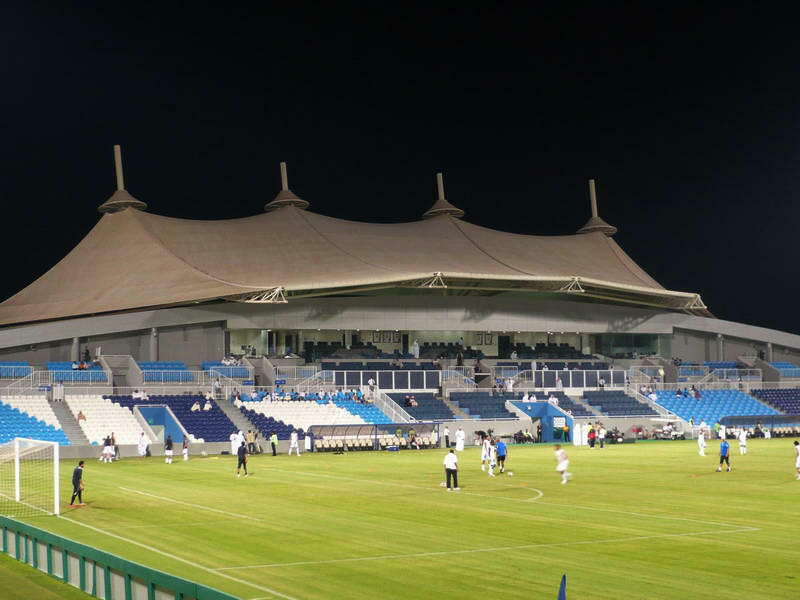 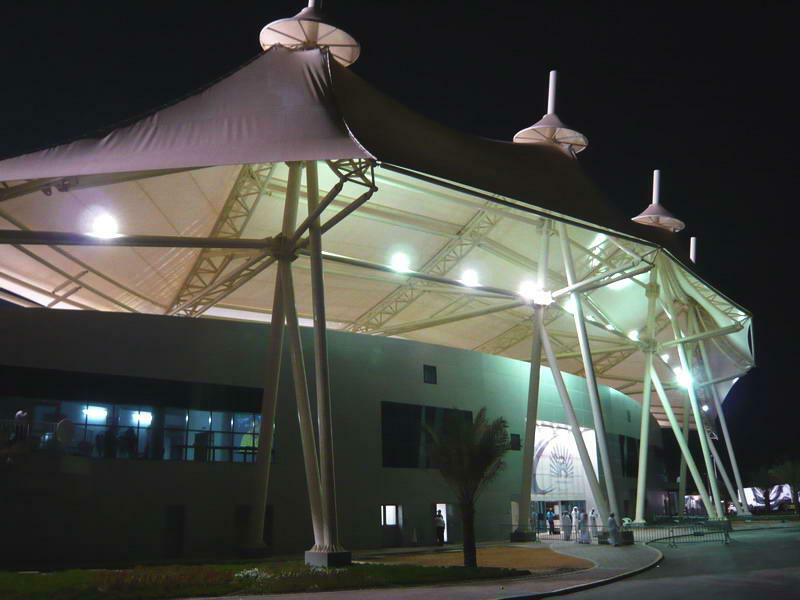 Of these the main grandstand boasts an impressive roof resembling tents that used to be home of the Bani Yas tribe, represented by the club.